Welcome to a project that redefines affordable luxury! 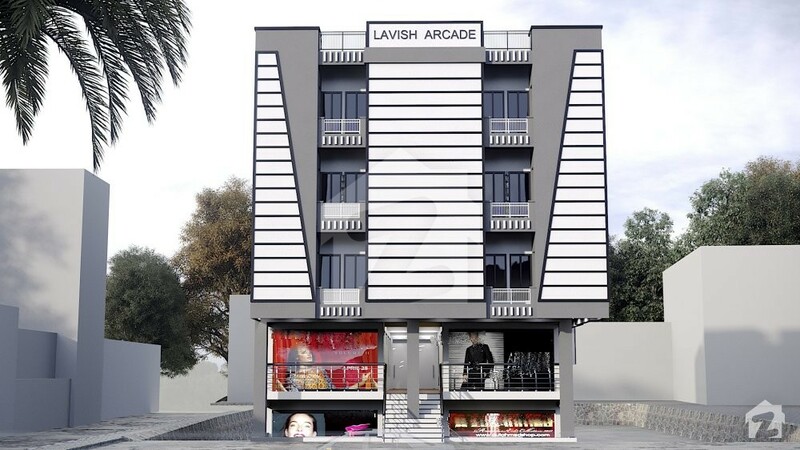 Lavish Arcade is a commercial and residential development in Islamabad’s highly popular MPCHS, B-17. 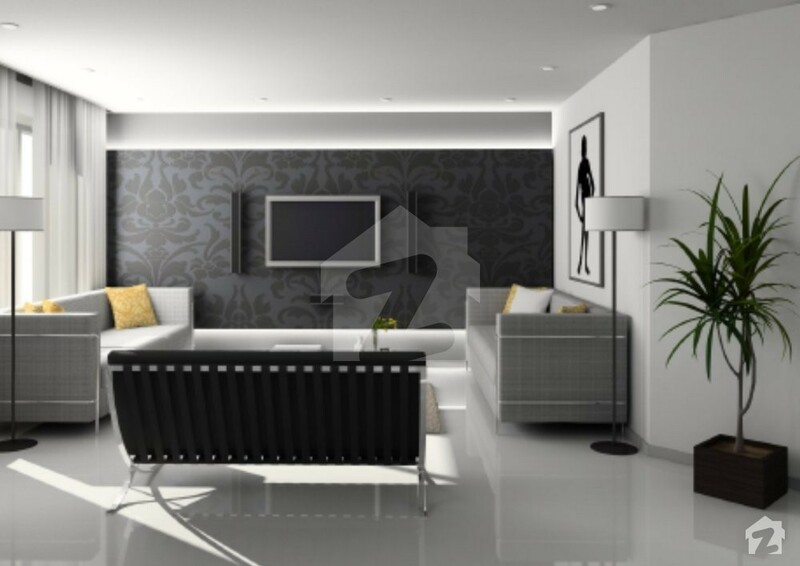 It offers contemporary spaces with elegant designs and superb facilities. 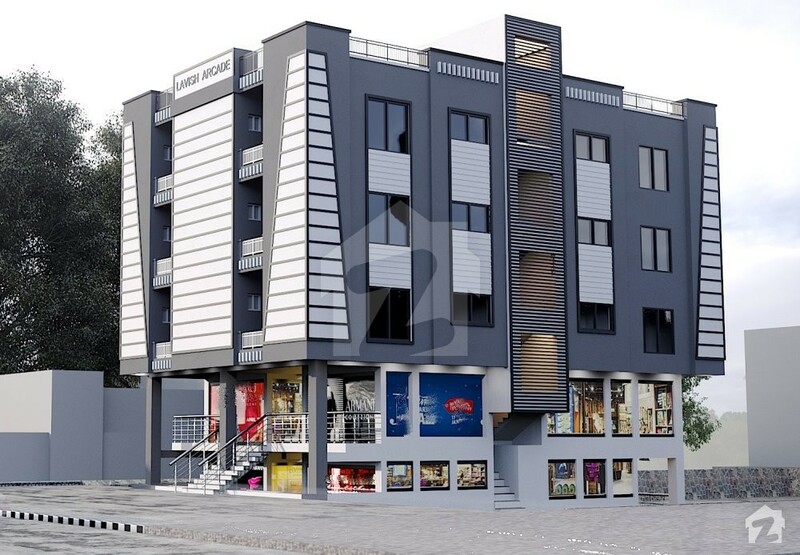 Its inventory includes shops, offices, and apartments, so the project is ideal for everyone. This futuristic project aims to add value to people’s standards of living through intelligent design and smart planning. 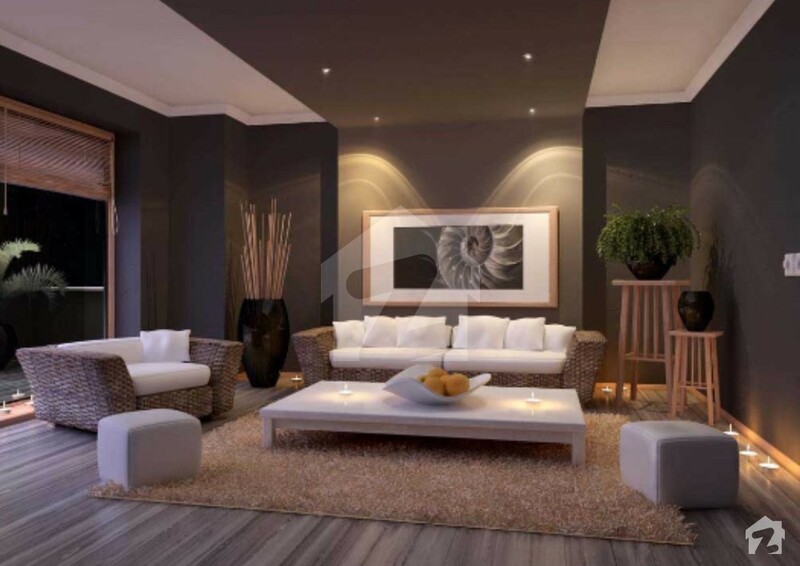 It focuses extensively on quality construction and caters to people of all classes and aesthetic choices. 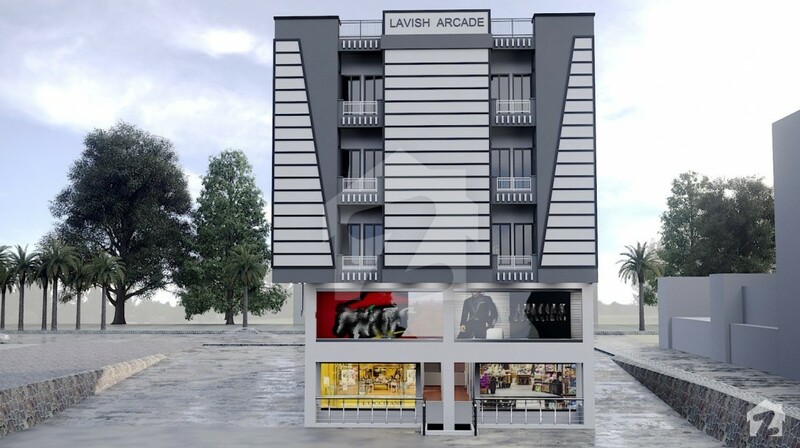 Lavish Arcade features all civic amenities in a modern living environment. 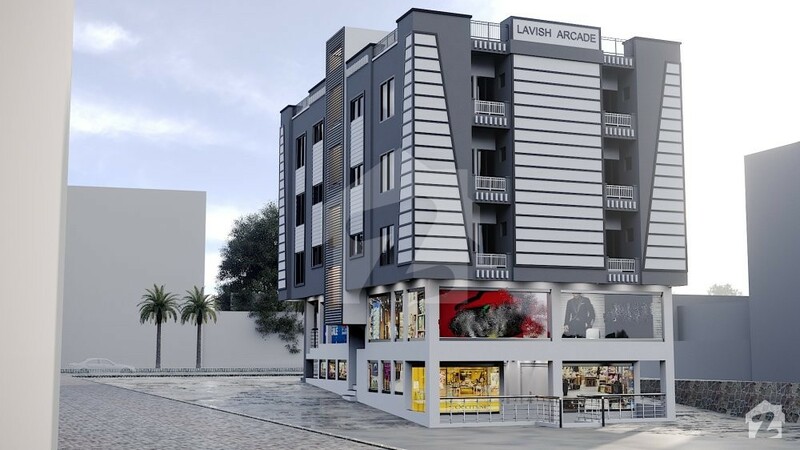 With this combination of amazing features and central location, Lavish Arcade is the ideal project to invest in. So, buy affordable property here today for a profitable tomorrow! Area: 168 Sq. Ft. - 289 Sq. Ft.
Area: 650 Sq. Ft. - 680 Sq. 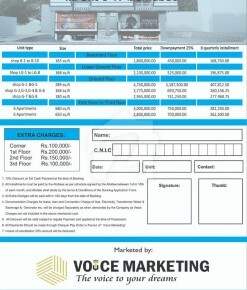 Ft.
Voice Marketing is a company that has cemented itself as a reliable name in real estate. It utilises an innovative style of marketing very effectively. It specialises in cutting-edge marketing for real estate projects, and provides modern solutions to the industry.